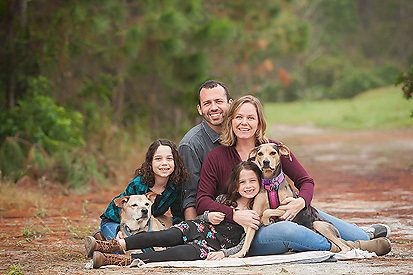 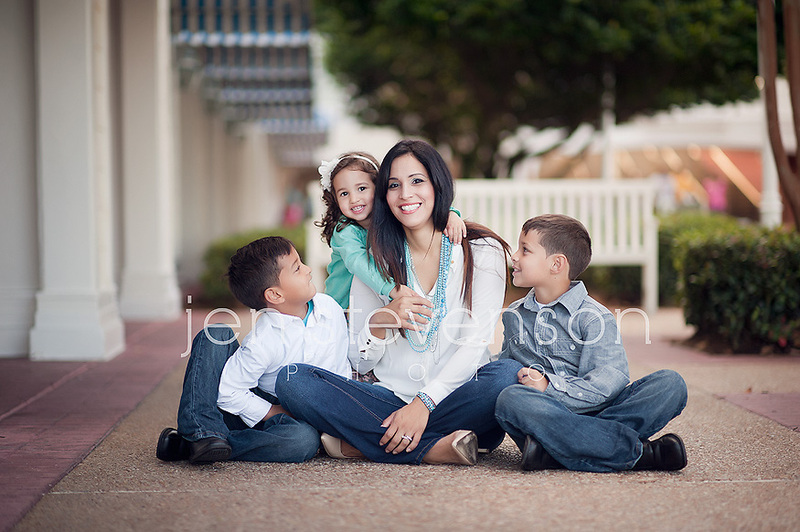 Orlando Family Photographer/ The C Family of Five! 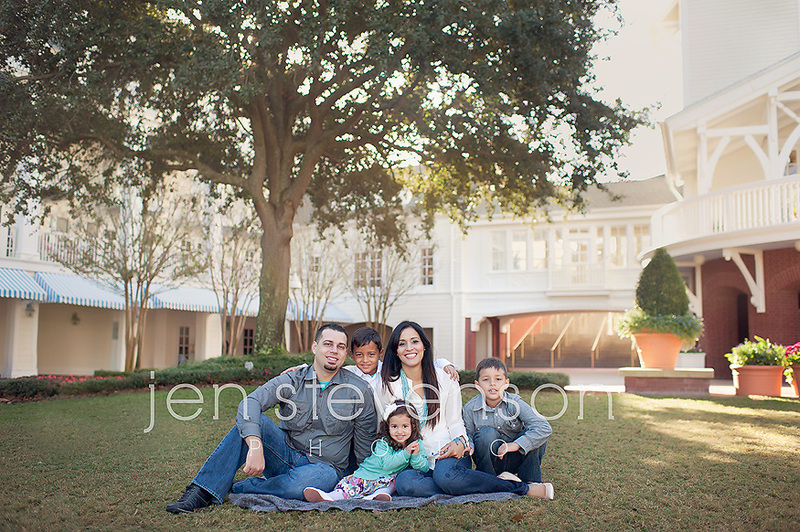 Sneak peek for the beautiful C family! 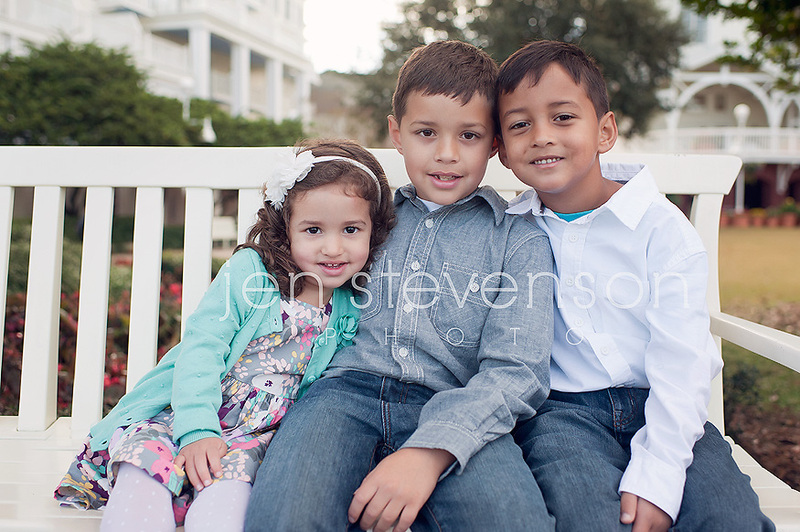 I had so much fun meeting this family for their fall family session on the Boardwalk!